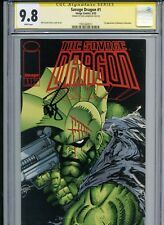 The Savage Dragon #1 1993 1st printing Image comics VF/NM 9.0. SAVAGE DRAGON VOLUME II #1 IMAGE 1993 NICE!!! 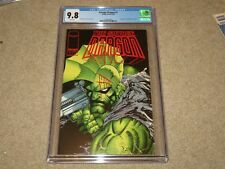 THE SAVAGE DRAGON #1-10 (1993) IMAGE COMICS FULL RUN! ERIK LARSEN ART!! TMNT! This page was last updated: 20-Apr 02:26. Number of bids and bid amounts may be slightly out of date. See each listing for international shipping options and costs.